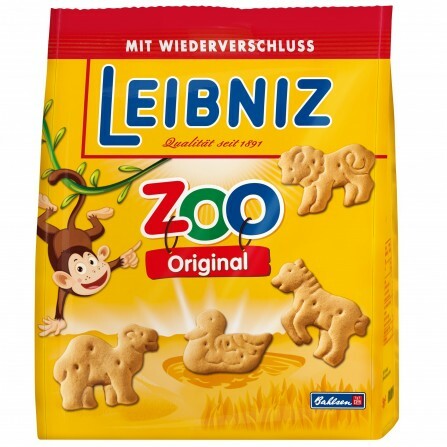 Crispy fun with the Leibniz Zoo Original. 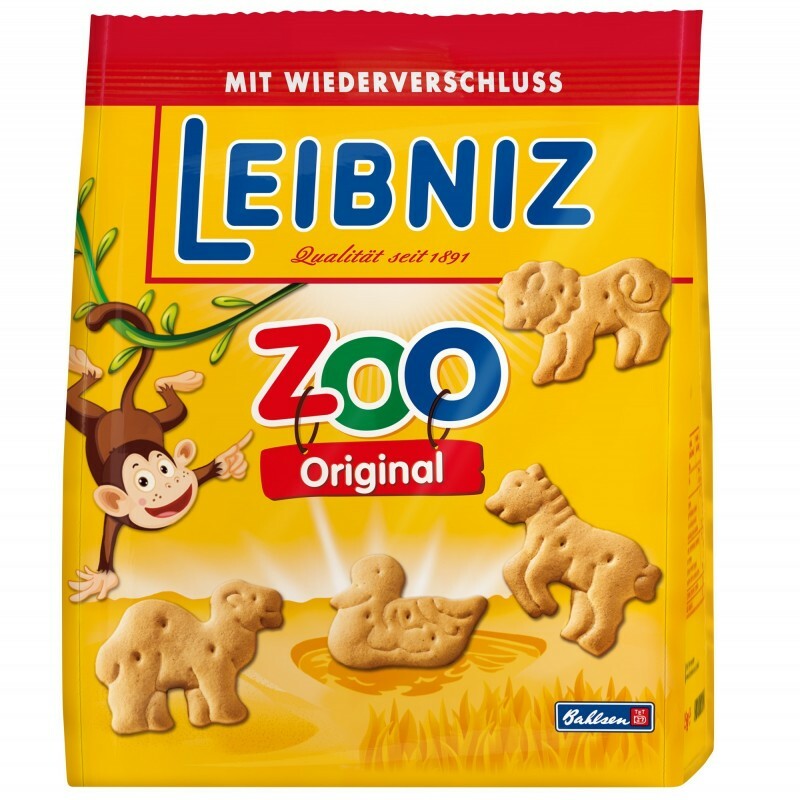 The crunchy Leibniz mini-biscuits in the funny animal forms with the irresistible taste of buttered butter are the crispy treats for small and big. Lions, camels, ducks, elephants and many other animals are a special treat and are the ideal snack for between.